This replacement switch is designed for use with the Python No Spill Clean and Fill Aquarium Maintenance System. It joins the male and female connectors located near the gravel tube, and allows you to stop and start water flow as needed when refilling your aquarium. Helps prevent overfilling. Replaces the switch included with your No Spill Clean and Fill system. Designed for use with the Python No Spill Clean and Fill system. 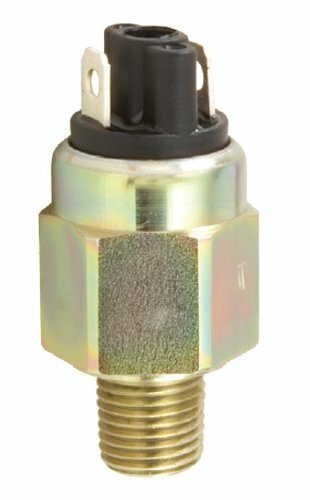 Brand: Python | Manufacturer: Python Products Inc.
Gems Warrick liquid level sensors are available in seven probe models. The versatility of the Warrick design makes these sensors ideal for a diverse range of applications. Its includes: Food and beverage, pharmaceuticals, caustics and acids, boilers and steam generators, sumps, ponds, reservoirs, sewage and wastewater. 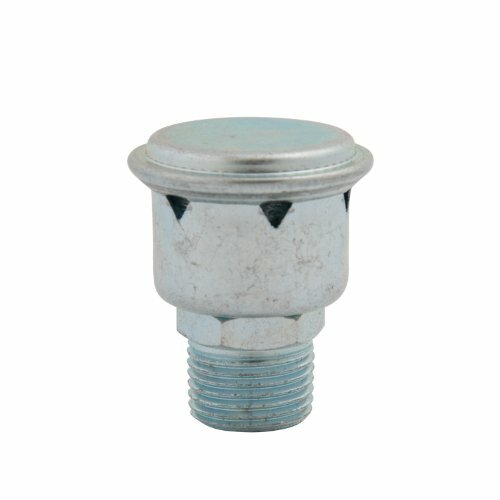 These Warrick fitting are designed for OEM use. 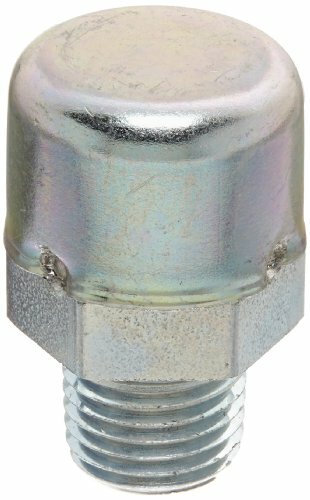 Series 3B fittings are compact pressure tight assemblies that hold a single electrode probe for use in water and chemicals. 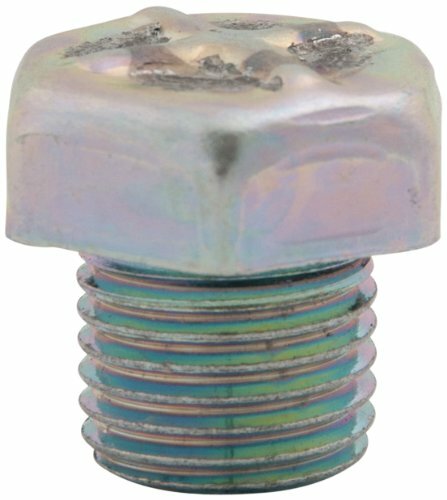 These fittings incorporate a 1/4"-20 female thread that must be combined with a Series 3R (rigid rod electrode) or Series 3W/3Y (wire suspended electrode) to make a complete assembly. Pressure rating: 400 psig at 406 degree F. U.L. File #MP2489, Vol. 1 Sec. 1; CSA; FM. Gems probes are metallic rods with threaded ends that screw into a fitting that extends vertically down into the liquid. 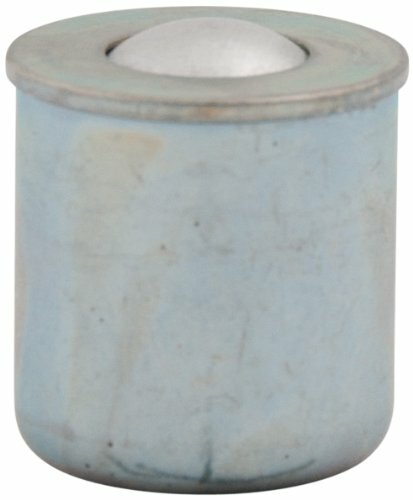 Series 3R: 1/4" (0.64 cm) threaded rod. 1' probe length. 1/4" NPT male. FS-400P Series Low Cost Units for Plastic Piping. Designed for low cost flow/no-flow monitoring. This series is available with a clear transparent PVC housing which is ideal for use where visual flow confirmation is desirable. These corrosion-resistant switches offer broad chemical compatibility. With only one moving part, their rugged construction offers long life with minimum maintenance. Ideal for water heating or purification, equipment cooling and general chemical processing use. 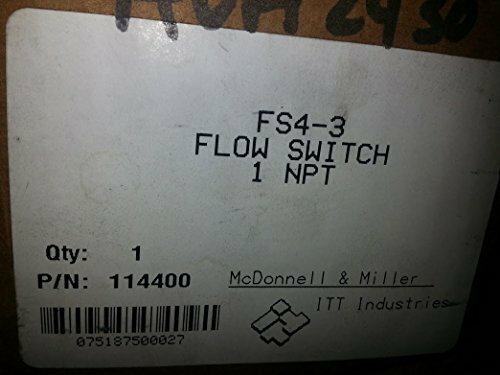 The General Pump 100975 is a Flow Switch. It has an operating gpm of 12.0 and a psi of 5,000. 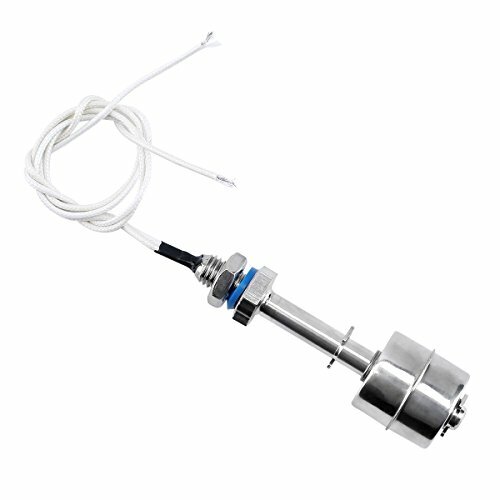 Some features include: Micro-switch technology eliminates reed switch; activities with as little as .5 gym flow; minimal pressure drop up to 12 gym flow; mount in vertical position. 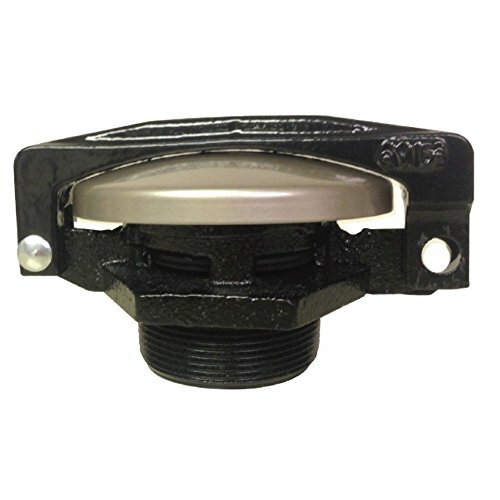 Gems Polypropylene float single point level switch with type 5 internal mounting. Ls-7 series compact side mounts are the solution to many small tanks. These low-cost units are ideal for high volume use in small tanks and vessels. Engineered plastics construction offers broad compatibility in water, oils and chemicals. Switch rating: SPST, 20VA. Lead wire gauge: No. 22 AWG. Mounting attitude: Horizontal. Switch operation: Depending on the mounting position, the float on these switches can rise or lower with the liquid level. By rotating the switch 180 degree, the switch operation can be Normally Open or Normally Closed. NSF Standard 61 polypropylene is ideal for potable water and broad chemicals. Operating temperature: -40 to +225 degree F. Maximum operating pressure: 100 psi at 70 degree F. Float arc envelope: 1.25. Stem and mounting: Polypropylene. Float material: Polypropylene. Lead wire jacket: TPE. Minimum liquid specific gravity: 0.55. 22 AWG 24" Leads. 11/16" Flute diameter. UL recognized, CSA listed, CE. Designed for rugged industrial applications, these breathers maintain safe, equalized pressure in a unit even when it is being filled or under sudden changes in ambient temperature. Style 1632 has a screen filter. Air flow / differential pressure switch, adjustable pressure set, conduit connection- compression (both sides), voltage rating- 120 to 277 vac, setpoint range- 05 to 12 in wc. For best lubrication of chain, locate brush on lower inside surface of chain so oil will penetrate links by centrifugal force. Brush should just cover width of chain. Use standard bristles for most applications. For high speed bristles over use crimped nylon up to 250 degree F.
you must use a relay or contactor when it is connected by a load, relay and contactor are not included here. It does not have a complex circuit,will not be disturbed,as long as the material selection,liquid,pressure or temperture can be used in any environment. 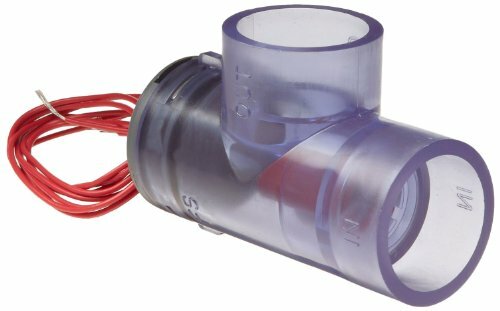 This float switch is a device used to sense the level of liquid within a tank,the switch may activate a pump,an indicator,an alarm,or other device. 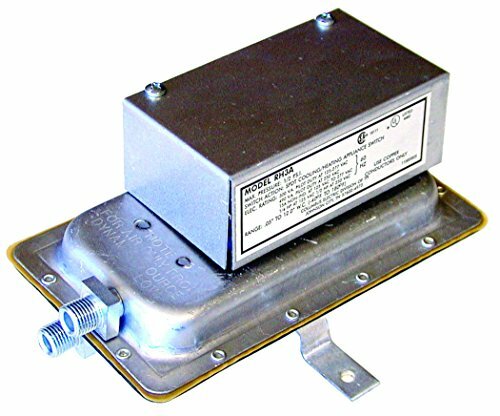 The float level switch is widely used in electronic,electrical,chemical,water treatment,drainage and other walks of life level control and alarm. Material:Stainless Steel. The versatility of this vertically monted sensor means that it can be installed either at the top or base of your tank,depending on whether you wish to detect the water's rise or fall. This popular style offers greater filtered air flow with better protection against clogging from dirt accumulating on the equipment. The design incorporates more vent ports and they are located higher on the body of the unit for greater clearance. The standard style 1637 is provided with a screen and two layers of nylon for filtration. These breathers are ideally suited to maintain equalized pressure in axle differentials and transmissions, also in industrial gearboxes and transmissions. This prevents damage to seals due to change in ambient temperatures, on-off cycles or during filling. Style R oil hole covers press fit into a drilled hole. Slightly tapered shank assures snug fit, shoulder provides for insertion to a predetermined depth so that cover may be driven in without danger of cracking castings. Made of steel. Zinc plated finish. 60002 The Cim-Tek Locking Pre-Vent pressure cap is a original patent design for use on small above ground farm tanks, commercial gasoline tanks, distillate tanks, fuel transfer tanks, small oil storage tanks, and industrial oil transfer tanks. The Pre-Vent helps to maintain fuel quality by reducing condensation and evaporation loss. It's designed to divert rain and condensation away from the fill hole. 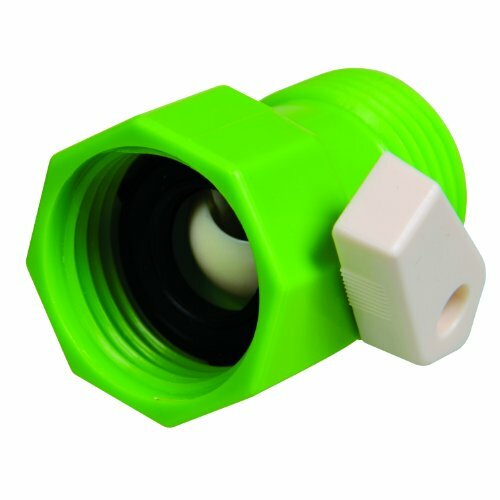 The style GB with ball valve opening provides durable, easily assembled protection requiring minimum top clearance. The easily depressed ball valve (music wire spring) instantly closes when pressure is released. Zinc plated. It is constructed with steel balls (Cross Section No. 1). Available with enhanced ingress protection and integral electrical connections. 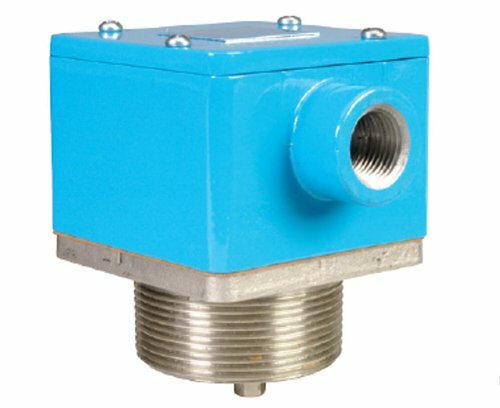 These subminiature pressure switches are suitable for a wide range of hydraulic and pneumatic applications including medical, general industrial, fire suppression, and off Highway vehicle. Brand: Gems | Manufacturer: Gems Sensors, Inc. Style 1637 breather vents are designed for use in differentials, transmissions, gearboxes and other applications where space is at a premium and ease of installation is required. These steel breathers provide a low profile design. Of particular interest is the fact that they can be installed and removed with automatic tools allowing for fast handling. This unit is designed for rugged use. 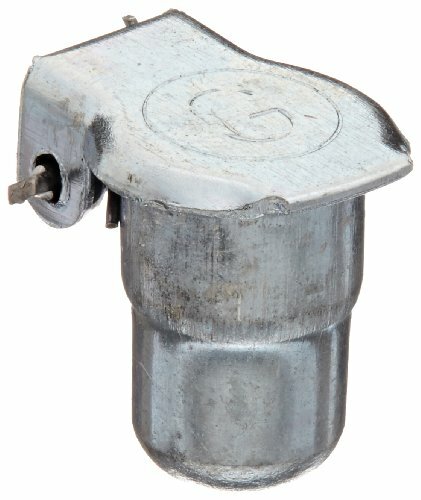 Gems Nylon float single point level switch with type 7 internal mounting. Ls-7 series compact side mounts are the solution to many small tanks. These low-cost units are ideal for high volume use in small tanks and vessels. Engineered plastics construction offers broad compatibility in water, oils and chemicals. Switch rating: SPST, 20VA. Lead wire gauge: No. 22 AWG. Mounting attitude: Horizontal. Switch operation: Depending on the mounting position, the float on these switches can rise or lower with the liquid level. By rotating the switch 180 degree, the switch operation can be Normally Open or Normally Closed. Nylon is ideal for oils and fuels. Operating temperature: -40 to +250 degree F. Maximum operating pressure: 100 psi at 70 degree F. Float arc envelope: 1.5. Stem and mounting: Nylon. Float material: Nylon. Lead wire jacket: TPE. Minimum liquid specific gravity: 0.65. 22 AWG 24"" Leads. Nylon; conduit connection. 11/16"" Flute diameter. UL recognized, CSA listed, CE.